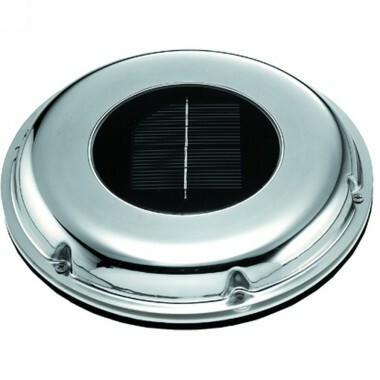 This Solar Powered Ventilator has a stainless steel outer cover. It is 217mm diameter and is 72mm high. 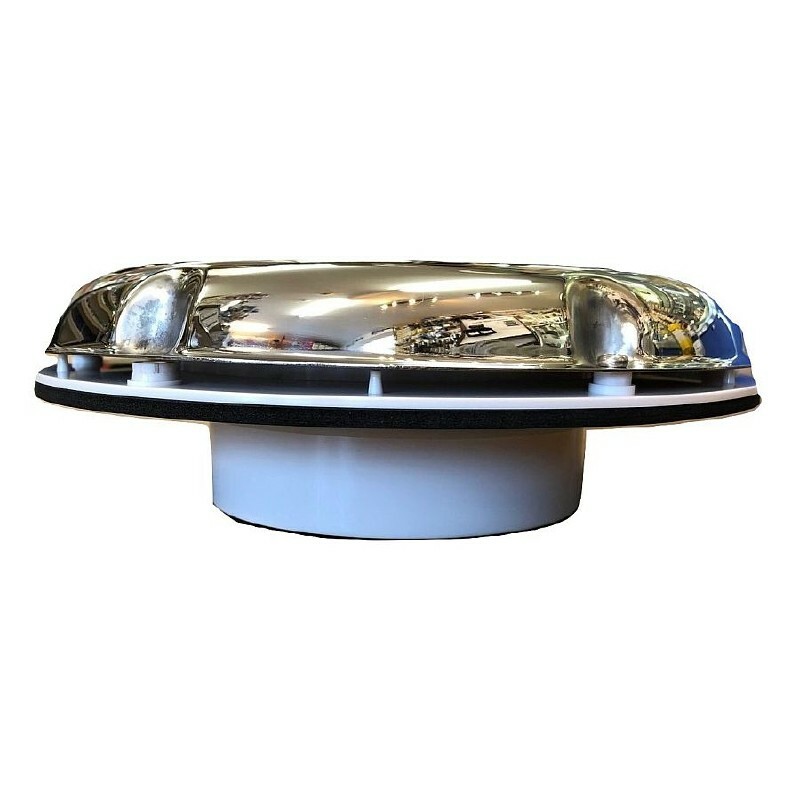 Also features a built-in NiMH Rechargeable battery and switch to give 24 Hour Ventilation - battery can run for up to 30 hours if fully charged. 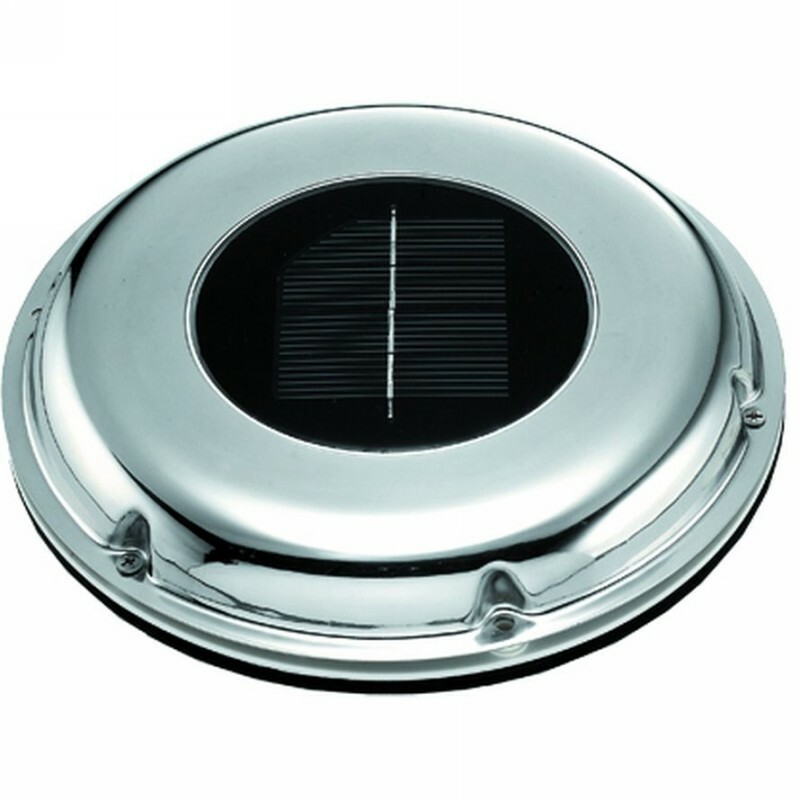 Highly polished stainless steel water resistant solar vent and very quite operation. 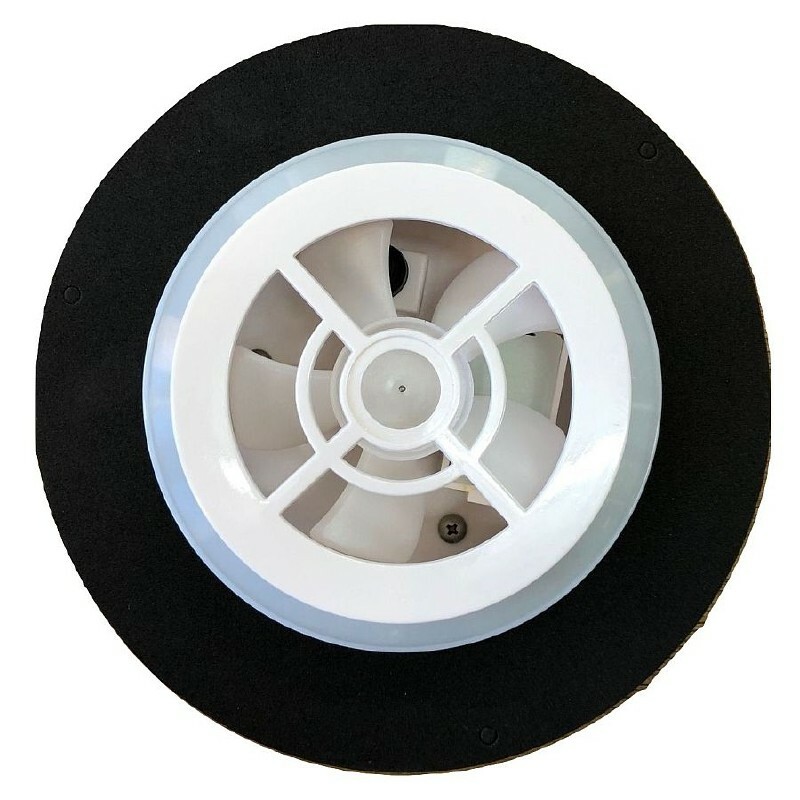 Supplied with two fan blades for either intake or exhaust.